It has often been said by observers that The biggest threat to Persian Gulf oil exports is Iran closing the straights of Hormuz. 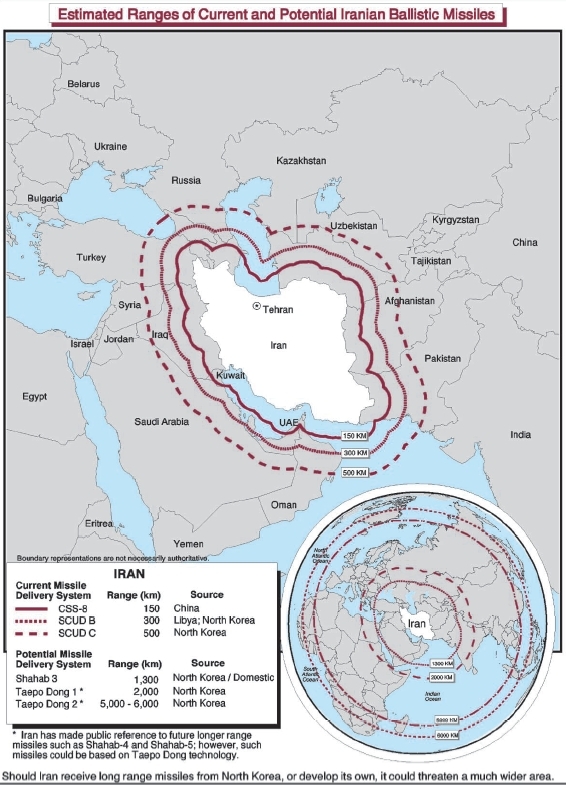 This report highlights hidden pressures which are driving the geopolitical tensions between the west and Iran along with the possible dangers. The methods and possible consequences of an Iranian missile attack on GCC oil and gas facilities are also discussed. The aim of this report is to provide a greater insight than has previously been available on this subject and clarify exactly how dangerous a war with Iran may become.